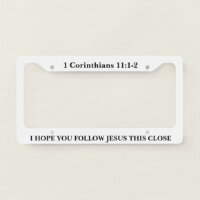 Inspirational License Plates with Christian quotes and Bible Verses. 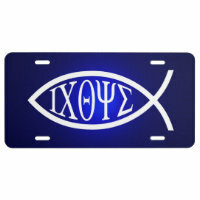 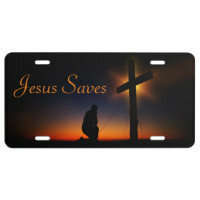 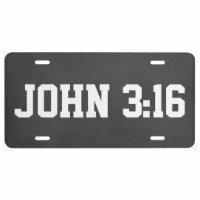 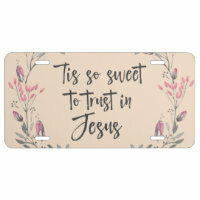 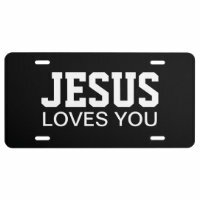 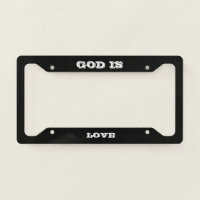 Add a Christian theme license plate to your vehicle. 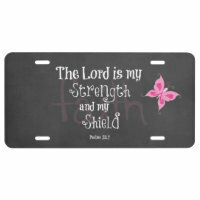 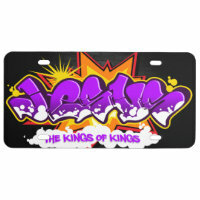 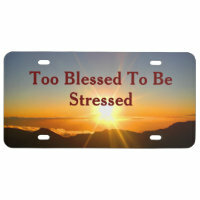 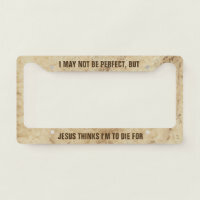 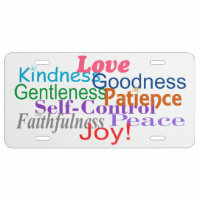 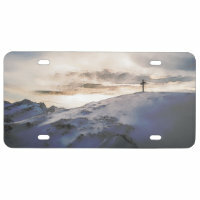 Shop Inspirational Christian License Plates. 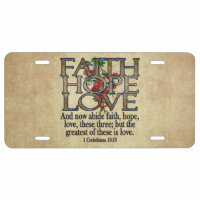 Inspire someone with hope and encouragement. 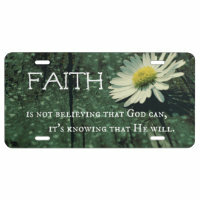 Spread the Word of God sharing your faith.